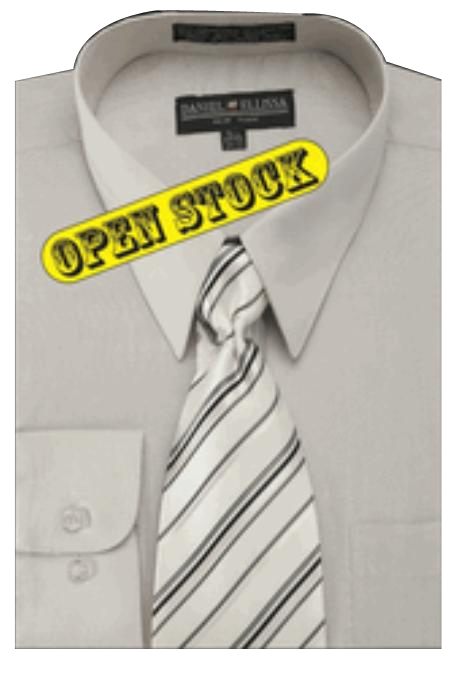 Selecting shirts and ties according to our choice has a chance of going wrong in many cases. The main reason behind this wrong selection will be the improper knowledge that we have gained about shirts and ties. 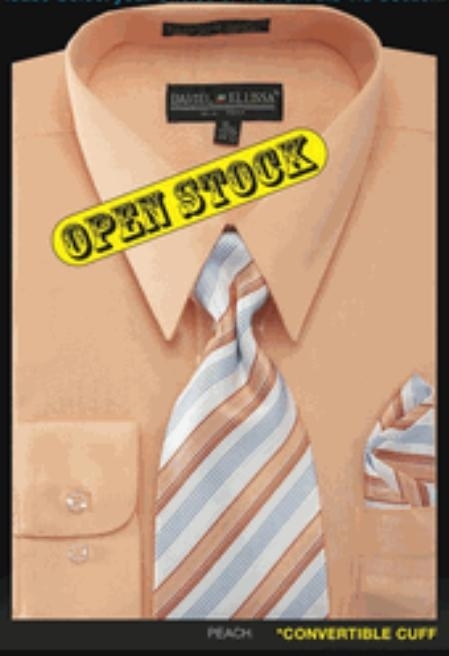 We can find a lot of us trying to match and shirt with a tie and end up facing problems in the overall look. Though we might feel that the pair looks fine, it might not look good for others and this is the main reason why people go in for readily available ties and shirt combination a lot of times. If you are not good at selecting the right kind of tie for your shirt or vice versa be sensible in selecting good readymade pairs as a solution for this problem. 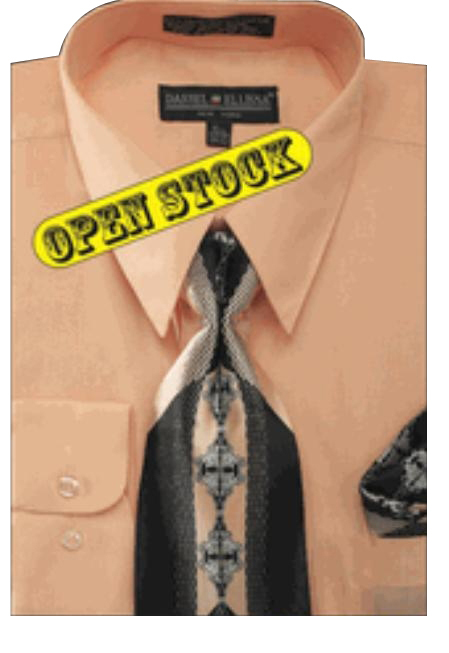 We can find that a good pair of readily available shirt and tie combo is a good choice always and is also a safer bet. Anything that you wear should suit your skin color, hairstyle, and figure and overall look so, be wise in selecting what suits you first rather than going in for a common selection. Do not worry about mix and match until you are confident enough to handle stuffs on your own so that you can avoid any mistake that shows out obviously. After you have learnt how to make a good combination, you can always use the available shirts and ties to mix them and try different looks as you please. If you are not interested in regular readymade dress shirts and ties, you can follow any fashion advice from people who are good at this or follow what is given in the internet. Now a day, it is easy to find fashion advises online with pictures and good explanations to supports it. Take a look at all those resources before you go shopping for yourself so that you end up spending on something useful.